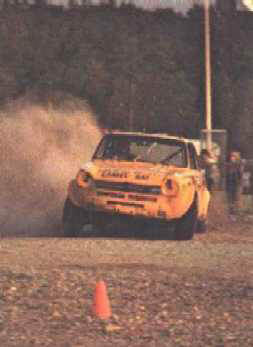 DAFs had considerable success in the world of racing and rallying. 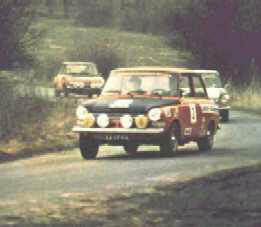 DAF entered events partly to test the endurance of the Variomatic and the cars in general. But also. because of the easy nature of the transmission, there was a bit of a perception and image issue with some people - i.e. the "little old lady car" syndrome, which was very unfair. One of the greatest achievements was taking part in the 1968 London-Sydney Marathon. Two DAF 55s entered and completed this gruelling event. If anyone had been in any doubt as to how capable DAFs and the Variomatic were, then this would have proved them wrong. To commemorate the success, DAF launched Marathon versions of the 55 and then the 66. As well as rallying and rallycross, DAF went even further by working with the likes of Cosworth and Brabham and produced Variomatic F3 cars. 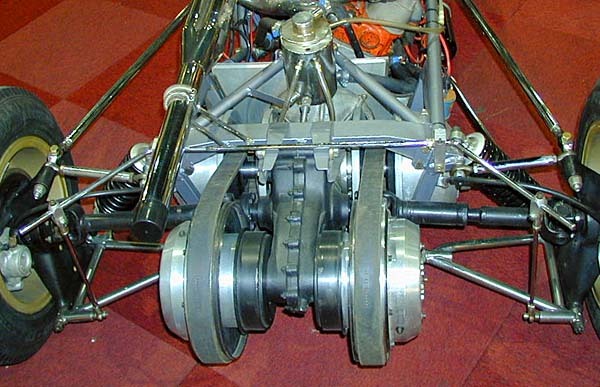 Again they proved the durability of the transmission and would have been amazing to watch racing. These cars survive and are at the museum. As well as the mainstream and familiar DAF cars, companies and individuals have produced special versions of DAFs. 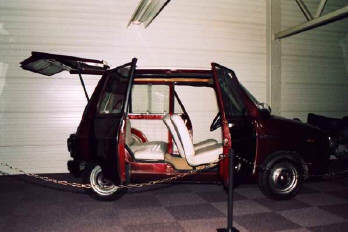 One of the most interesting and innovative was a prototype of a city car made by the italian OSI company. This was remarkably advanced as a concept - based on the 32, it had a sliding driver's door and a rear-hinged rear door, as well as a hatchback tailgate. Thousands of these appeared as a Corgi model in 1969 although the car never went into production for real. 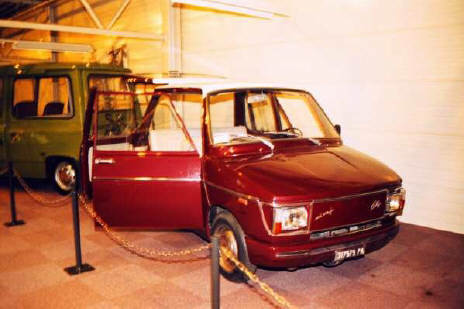 DAF Siluro - concept by Michelotti based on 55 coupé. Spectacular! The Dutch nation were proud of DAF, and this included their Royal Family. To recognise the mutual appreciation, DAF made a one-off beach car for the family to use at their holiday home. This car still exists and is, well, certainly unique. 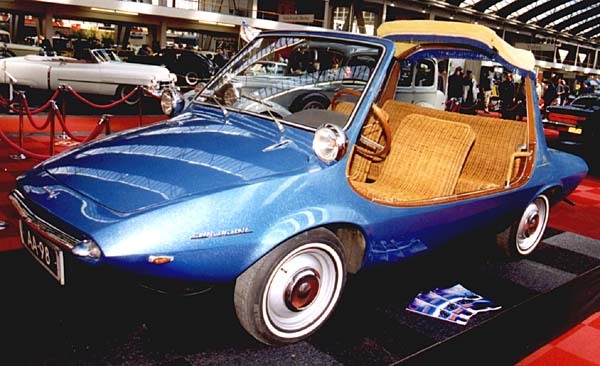 In 1968, to coincide with the launch of the 55 coupé, DAF worked with Michelotti to produce a "future DAF". And what a stunning car! 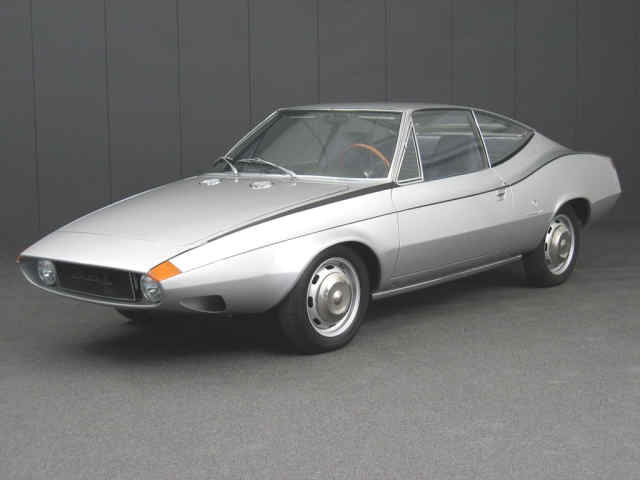 This one-off Siluro was owned by Michelotti for many years, but was then lost and abandoned. Luckily, it was found again a few years ago and fully restored, and is now safely on show at the DAF Museum. DAF Kalmar. Another very useful design that actually did go into production. The Swedish Post Office commissioned Kalmar Verkstadt to build a fleet of vans. 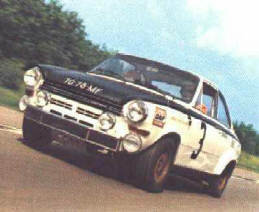 These were based on the engine and transmission of the DAF 44. To allow easy and safe access onto pavements for the postman/driver, these cars were right hand drive. Would have been ideal for the UK with that and also the rust-proof GRP body panels!